You can find the serial number on a sticker at the bottom of your Chromebook, or on your Chromebook's box. Find the serial number for your Nest Thermostat On the box, look for S/N and find the number …... 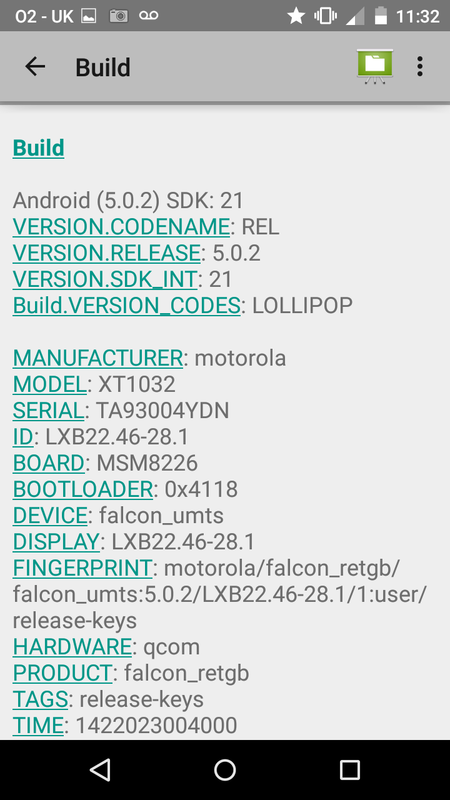 Since Gingerbread (Android 2.3) android.os.Build.SERIAL must exist on any device that doesn't provide IMEI, i.e., doesn't have the aforementioned hardware present, as per Android policy. Due to fact (2. ), at least one of these two unique identifiers will ALWAYS be present , and SERIAL can be present at the same time that IMEI is. In a future version of Android, apps targeting Android O will see Build.SERIAL as "UNKNOWN". To avoid breaking legacy app functionality, apps targeting prior versions of Android will continue see the device's serial number, as before.... 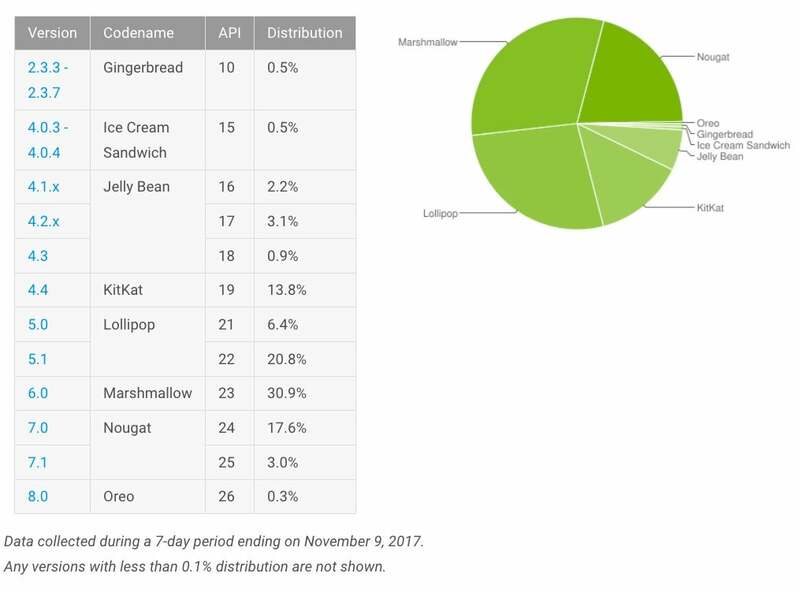 It was really very easy for the rooted users to change Android device model number on KitKat, Lollipop and older versions of the OS but things changed after the introduction of Android 6.0 Marshmallow. 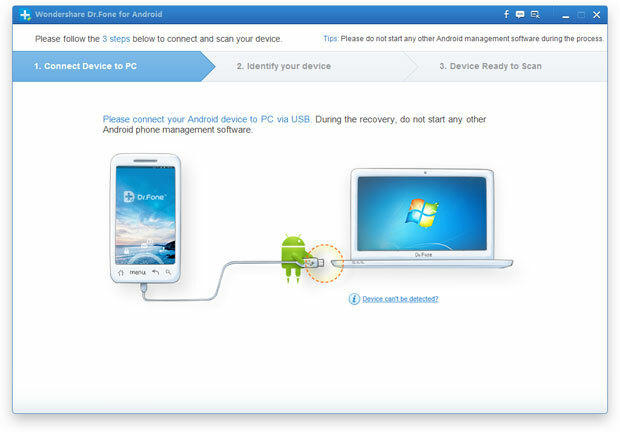 So, if you own a rooted phone, here’s how you can change Android device model number or name using the steps given below. But isn't Android.OS.Build.VERSION.SdkInt (Android.OS.Build.VERSION.Sdk) or just the version of the Android API on the mobile it is being used on? While ObjCRuntime.Constants.Version is the version of Xamarin.iOS used when compiling the application. There are two parts you need: android:versionCode android:versionName. versionCode is a number, and every version of the app you submit to the Market needs to have a higher number then the last. But i believe the android.os.build.serial is actually set when the device first boots. The system gets the device serial number and adds it to the properties. The system gets the device serial number and adds it to the properties. How to get the device model name ? I have a Yuphoria 5010 which displays YU5010 in device Model Number, I want to fetch the full name of the device? I want the fetch the exact string given below: I have a Yuphoria 5010 which displays YU5010 in device Model Number, I want to fetch the full name of the device?